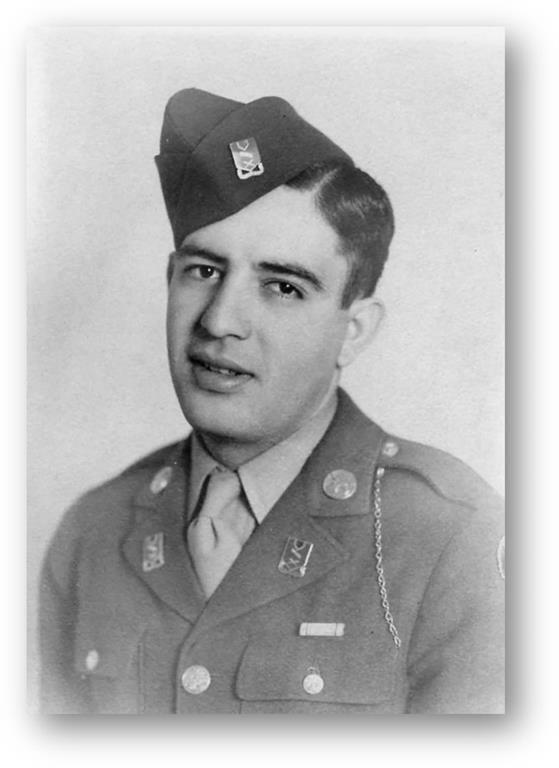 2nd Lt. Gonzales, a native of Augusta, Kan., served in I Company, 137th Infantry Regiment and landed in Normandy in July, 1944. After his platoon sergeant was killed during the Battle of St. Lo, then Technical Sgt. Gonzales took command of the platoon which was under heavy mortar and machine gun fire in the hedgerows. He commanded a tank destroyer whose crew was reduced by enemy fire and directed an attack which destroyed enemy machine gun positions. Next, he emptied machine guns into other enemy emplacements and finally, using hand grenades, he destroyed an enemy mortar section. He repeated his actions later the same day. 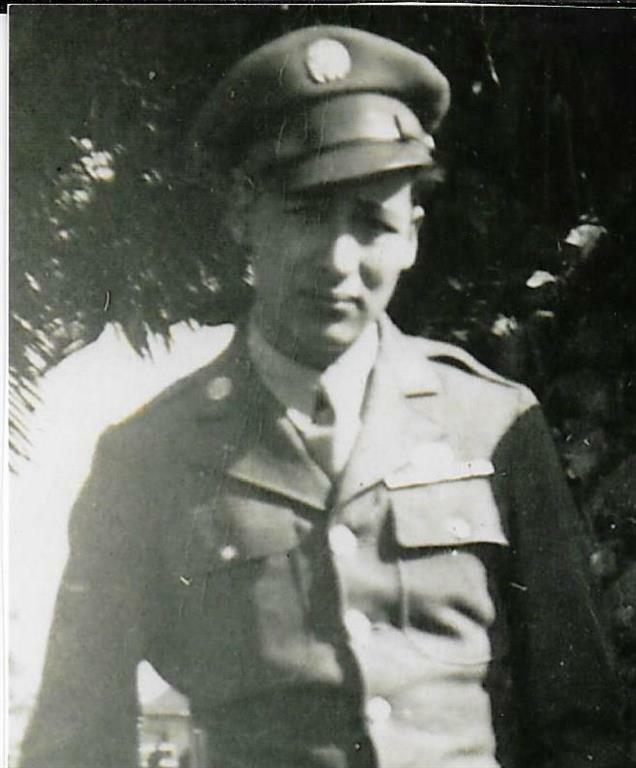 He received a battlefield promotion to second lieutenant but was killed in action August 2, 1944. 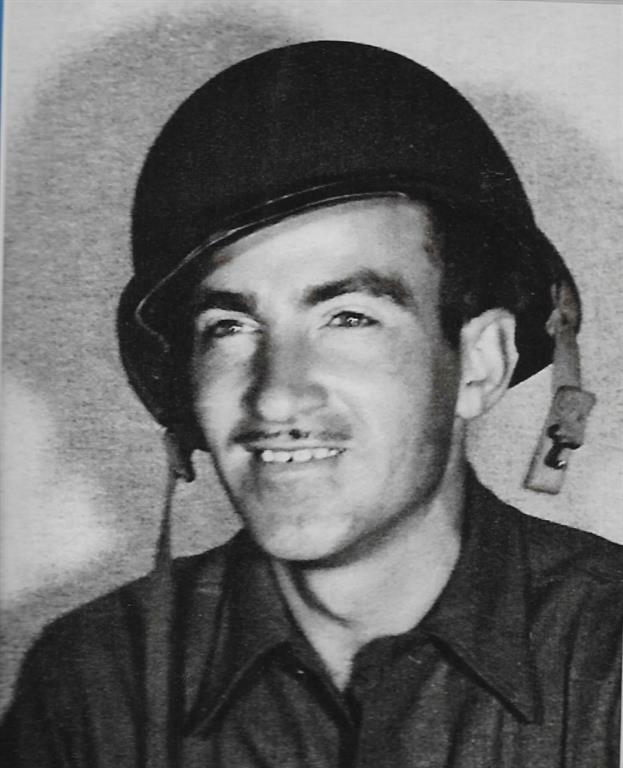 He was posthumously awarded the Silver Star for heroism. Pfc. Lilly, from Houston, Mo., entered combat with A company, 137th Infantry Regiment in September 1944. During fierce fighting in the Battle of Fonteny, nearly every man in Pfc. Lilly’s unit was killed or wounded. The platoon medic was wounded. Two other men going for medical aid were hit. Pfc. Lilly then volunteered to get help and after a death-defying dash under sniper fire, he reached the aid station and medical reinforcements. The next day, he found only five men left from the previous morning when his platoon had 50 men. In the battle for Hilsprich, Pfc. Lilly was hit by shrapnel and severely wounded. Later at an aid station, he refused surgery until his critically wounded sergeant was treated first. For his heroism in combat, Pfc. Lilly was awarded the Bronze Star Medal and Purple Heart. He died in 1992.